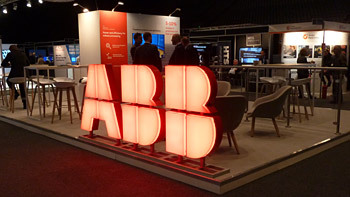 Last week’s 2-day energy:connected conference welcomed more than 2,000 delegates from 28 nations – representing hundreds of companies and organisations – to the Oslo area to experience an impressive array of energy-related themes. From start to finish, the annual event offered delegates a look at the region’s remarkable involvement across the entire energy value chain. Following welcoming comments from Lisbeth Hammer Krog, Mayor of Bærum Kommune, Dr Kenneth B. Medlock III, Senior Director of the Center for Energy Studies at Rice University’s Baker Institute delivered the Keynote address – “The Global Energy Challenge: The Roles of Legacy, Scale and Technology”. Dr Medlock discussed the global energy picture and how, as we discuss energy issues, “…we tend to hear things that reinforce a set of beliefs that are very ‘myopic’ – very focused on what we see around us every day.” As such, Dr Medlock reminded the audience that “you view the world from where you sit”, asserting that developing regions’ priorities, including providing both energy and economic opportunities, can be very different from those in more developed areas. While developed, energy-rich countries focus on the challenge of reducing carbon emissions, perhaps the highest priority for developing nations is to meet the challenge of providing energy to those without – often a significant percentage of their population. 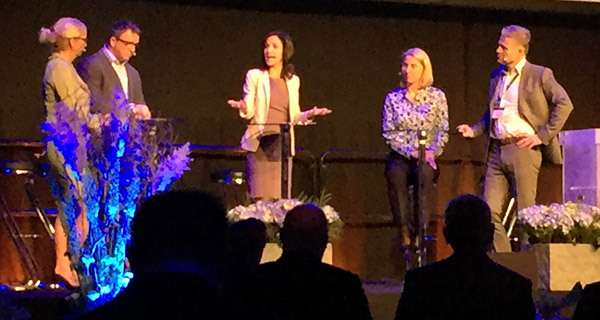 Looking more closely at the Norwegian Continental Shelf, the first day’s Opening Session continued with a panel discussion moderated by journalist Siri Lill Mannes. The panel – Odin Estensen, Managing Director Neptune Energy; Kristin Færøvik, Managing Director, Lundin Norway; Karl Johnny Hersvik, CEO, Aker BP; and Kristin Kragseth, CEO, Vår Energi – shared views on topics ranging from the growth of smaller, agile operators on the NCS to opportunities and challenges for the future. From left, Kristin Færøvik, Managing Director, Lundin Norway; Karl Johnny Hersvik, CEO, Aker BP; Siri Lill Mannes, Conference Moderator; Kristin Kragseth, CEO, Vår Energi; and Odin Estensen, Managing Director Neptune Energy, relate the challenges facing the Norwegian Continental Shelf. Day two’s Opening Session continued the NCS focus, with a panel that took up the topic “The future of system integrators”, with Moderator Mannes surrounded by ABB’s Per Erik Holsten, Knut Nyborg of Aker Solutions, Siemens’ Anne Marit Panengstuen, and Rune Thoresen of TechnipFMC, describing their companies’ expectations. 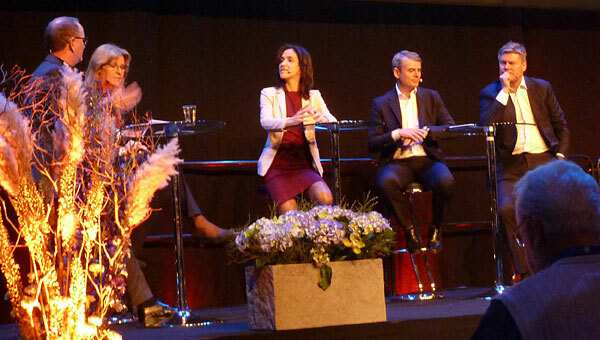 From left, Knut Nyborg, Executive Vice President Front End, Aker Solutions; Anne Marit Panengstuen, CEO, Siemens AS; Moderator Siri Lill Mannes; Rune Thoresen, President Europe Subsea at TechnipFMC & Managing Director, TechnipFMC Norway; and Per Erik Holsten, Senior Vice President, Energy Industries, North Europe, ABB, discuss the future of system integrators. Following the Opening Sessions, a wide range of parallel sessions, master classes, workshops and “Center Stage Pitching Sessions” took place across the conference hall. 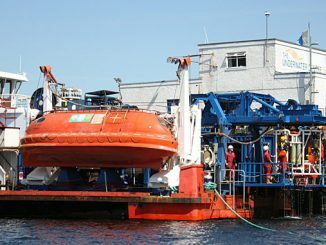 From the traditional subsea and offshore oil and gas activities to renewables topics such as hydrogen generation and floating offshore wind – and even plasma drilling for liquid water on Mars (after all, that’s where life would be found). All in all, two packed days offering something for everyone. 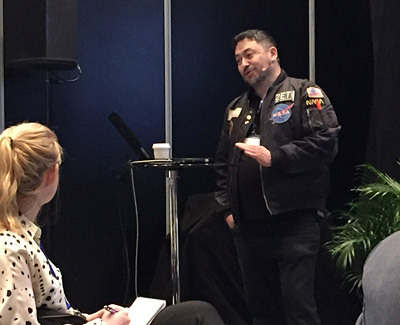 Dr Pascal Lee, Co-Founder and Chairman, Mars Institute & Director of the Haughton-Mars Project, NASA Ames, walked us through a trip to Mars. 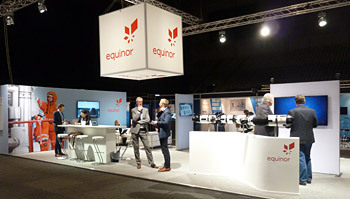 Throughout the same conference hall was the exhibition, with around 100 companies who shared their latest technologies and expertise. Day two midday was punctuated by a rush of more that 1,000 5th and 6th graders arriving for the annual mini-conference designed to spark their interest in science and technology. From the sound of it, they had a great time. 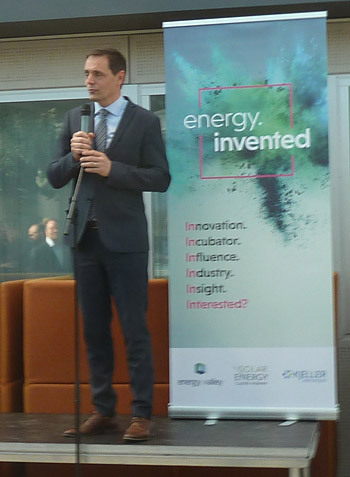 Preben Strøm, Managing Director of Energy Valley opening the new energy.invented – an energy technology “incubator”. The first day of the conference was capped with the opening of “energy.invented” – which will serve as a technology incubator to support new energy-related ventures. 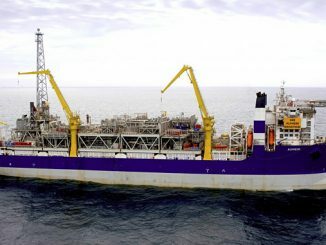 energy.invented will make its services available to a wide range of energy-related sectors, from oil and gas to solar power and offshore wind, as well as to areas such as maritime and offshore. 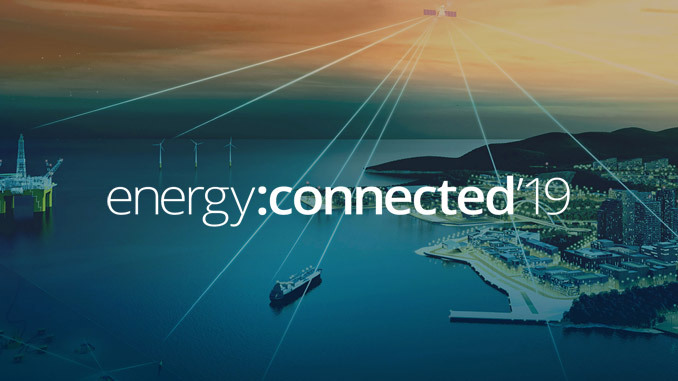 Providing meeting places and platforms for cooperation, knowledge sharing and expertise, energy.invented is co-sponsored by Energy Valley, with its 200 members; The Norwegian Solar Energy Cluster, which represents more than 90 solar energy-related partners; and Kjeller Innovation, whose goal is to generate value from research by supporting entrepreneurs in the early stages of company development. 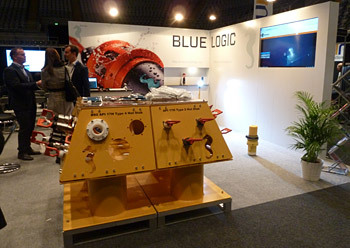 Expect to hear from energy.invented soon about new developments. 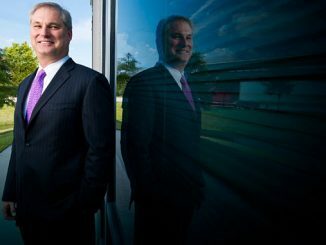 And check out https://energyinvented.com for additional information about developments at energy.invented.